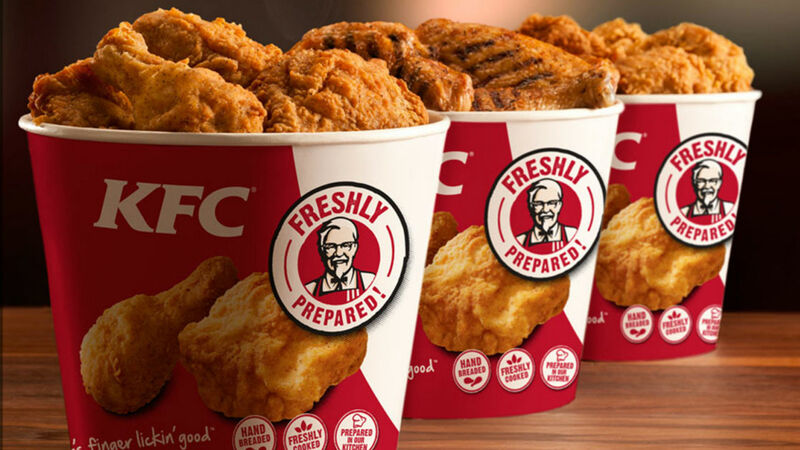 This former Kentucky Fried Chicken worker’s revelation will leave you astounded. If Colonel Sanders were alive today, he’d probably be cursing the day the internet was ever invented. It’s been nothing but a blight on his good name, with any number of the Colonel’s biggest and often darkest secrets finding their way online and into the public domain. First there was the incident that saw the top secret recipe for his much-loved Kentucky Fried Chicken leaked online. 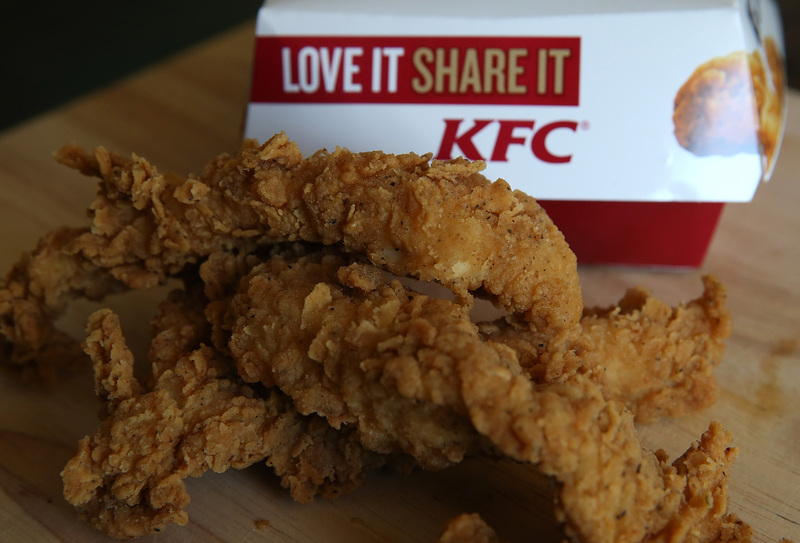 But if that wasn’t enough already, the Colonel has had to deal with fresh fried chicken related issues, after a former KFC employee took to Reddit to reveal a few trade secrets the Indiana-born chef would be tearing his hair out over. Responding to the rather unfortunately titled thread “Fast food workers-What should we never order from you?” Reddit user JoeyBosa advised KFC patrons to avoid one thing, in particular, from the menu: gravy. The Colonel would no doubt protest of course, with the KFC gravy widely regarded as one of the best things about the fried chicken experience by the chain’s many millions of fans. Just who is telling the truth, however, is unclear though JoeyBosa is not the first former fast food worker to leave his ex-employers in the sh*t.
Earlier this month, loaded revealed the one menu item a former McDonald’s worker called on customers to avoid at all costs, while a similar story unfolded for sandwich giants Subway. At least the Colonel is not alone then.